BooFest! 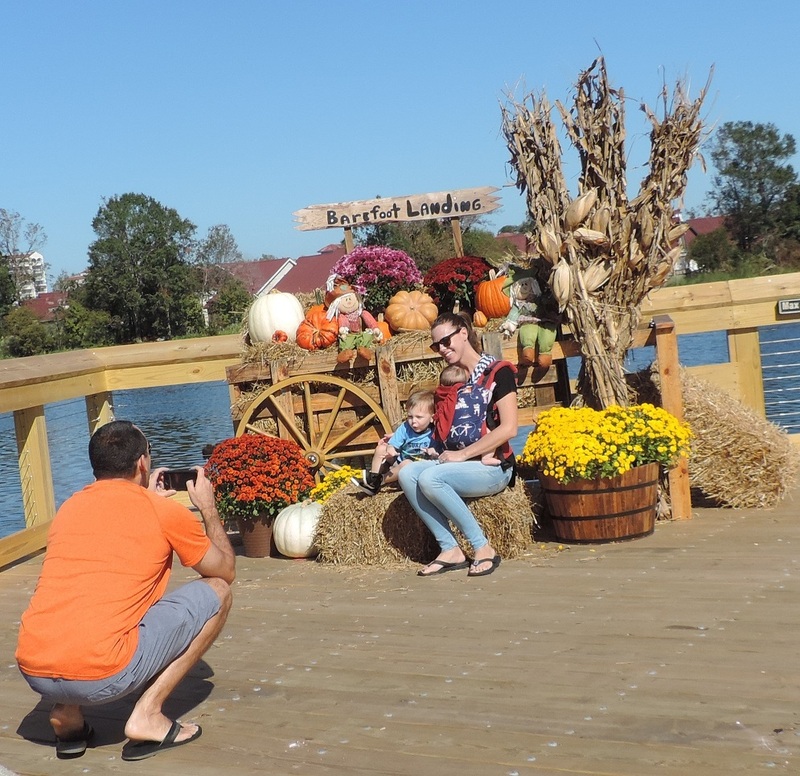 at Barefoot Landing is back! 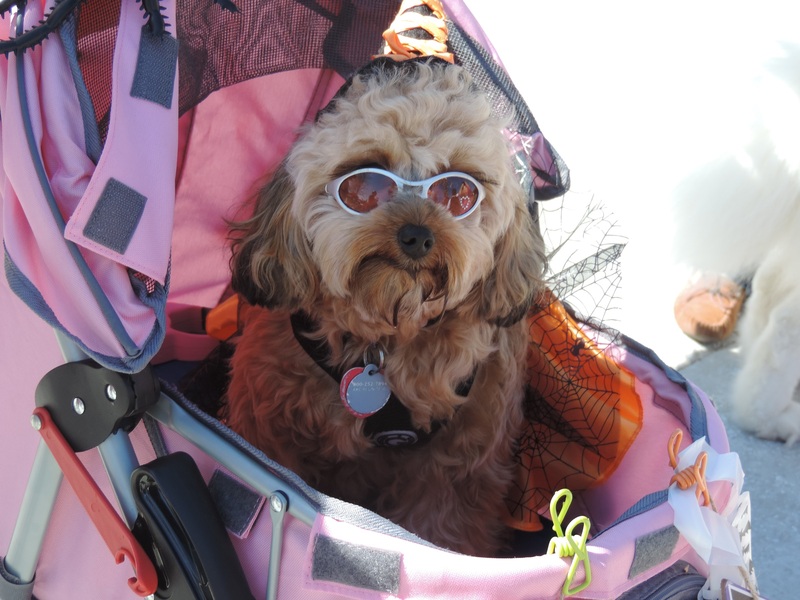 Whether you have human kids or furry kids, BooFest! is the place to be on Saturday, October 27th in North Myrtle Beach for activities, costume contests and more! We are pleased to welcome musician, entertainer and DJ, Corey Holden, as this year's emcee! 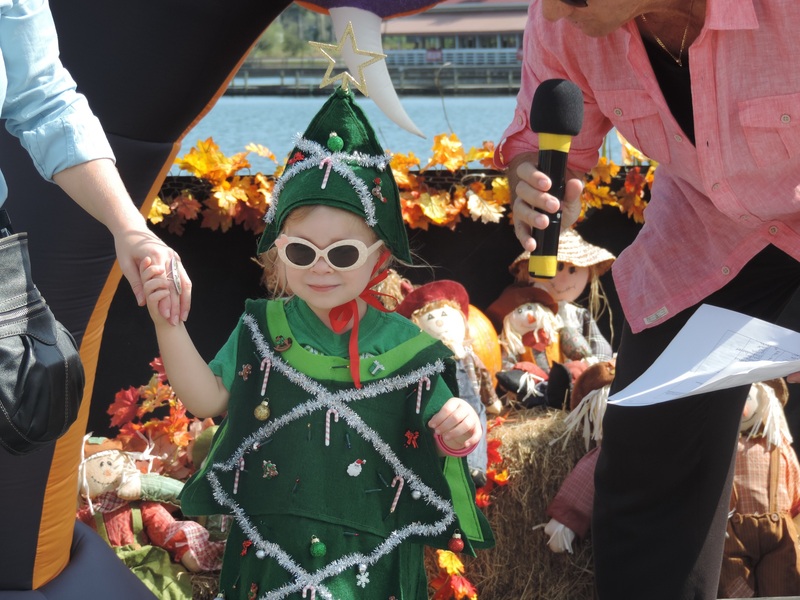 Activities include the children's and pet costume contests as well as the Barefoot Landing Pumpkin Patch, Jack-O-Lantern inflatable, costumed, balloon tying stilt walker and more! Registration for all contests begins at 11am and continues until noon. Prizes will be awarded for 1st, 2nd and 3rd place in all three children's age and pet categories.